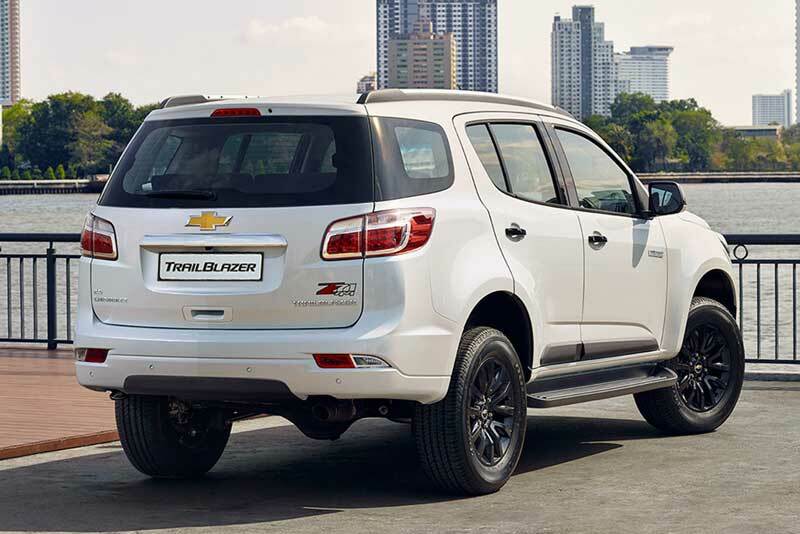 A ride in the Chevrolet Trailblazer is much like trailblazing a driving adventure on the streets of Metro Manila. For starters, the new lovely interiors are great to sit inside — as great as they are to look at. Then there's the improved interior and exterior and reduced cabin and engine noise, which is truly a plus when you prefer a quiet ride rather than letting the sound system blast away. But if you like the sound of music, the entertainment in the Trailblazer will do the job, really well. 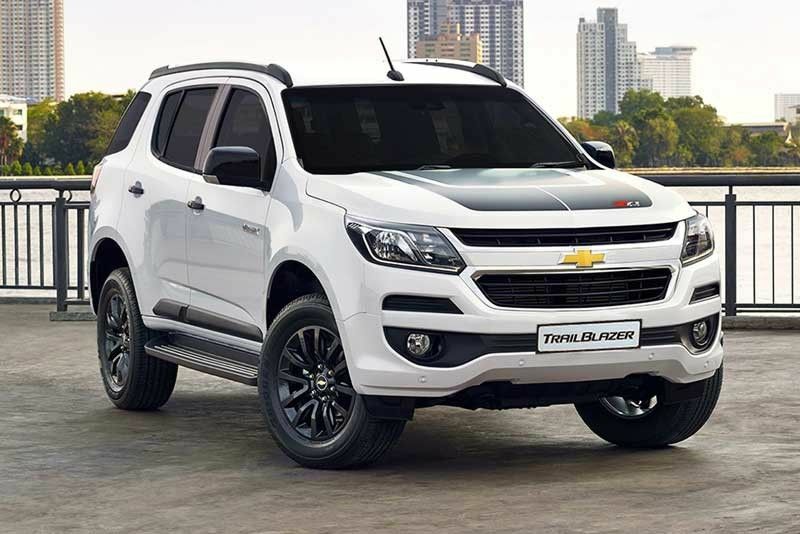 The new Chevrolet Trailblazer has more angular lines that exude refined toughness, while retaining its strong proportions which underline its go-anywhere capability. Its dual-port front grille, bumper and lamps that now come with daytime running lights, give the midsize SUV its sophisticated exterior. That is what I discovered when I first got into the Chevrolet Trailblazer. As you must know, this SUV is as much a looker as it is to drive. Chevrolet is officially made available in the country through The Covenant Car Company Inc. (TCCCI), the exclusive importer and distributor of Chevrolet vehicles and parts in the Philippines. The Chevrolet Trailblazer is a midsize SUV, which brings together superior levels of refinement, styling, comfort and technology with great performance and drivability to meet the demands of discerning drivers. The new Trailblazer features Electric Power Steering (EPS) that makes steering effort lighter in the city and at parking speeds. This is achieved by reducing power assist proportionately as speed builds; hence, the driver gets a properly weighted steering feel at highway speeds. Over long distances, this technology makes up the track gradient and reduces judder generated by the imbalance of the wheels. Its cruise, radio and phone controls are embedded in its jet black, leather-wrapped steering wheel, ensuring that safety and entertainment are always within reach. To ensure the ride is as quiet as it is refined, the Trailblazer benefits from a new wind noise package that was developed with newly redesigned door, window and windshield seals; front door glass that is 10 percent thicker; and a new aerodynamic headlamp design. As a result, the new Trailblazer is much quieter on the road than its predecessor. The New Chevrolet Trailblazer maintains its powerful performance on the road. The Euro 4-compliant 2.8L Duramax four-cylinder turbo-diesel engine offers better performance, improved fuel economy and lower emissions. That is why when I drove the Trailblazer up and down EDSA it was so much fun because of the easy drive. Of course, there is the improved engine with a tougher and more rigid chassis and fully boxed frame, designed to improve ride stability and drive comfort through unparalleled driver control. The New Chevrolet Trailblazer is available in six exterior paint options: Pull Me Over Red, Summit White, Satin Steel Grey, Black Meet Kettle, Auburn Brown, and Switchblade Silver. As safety and convenience for the family remain Chevrolet’s number one priority, the new Trailblazer comes with a host of active and passive safety features that include Traction Control System (TCS), Anti-lock Braking System (ABS), Panic Brake Assist (PBA), Electronic Brake Force Distribution (EBD), Electronic Stability Control (ESC), Hill Descent Control (HDC), Hill Start Assist (HAS), Anti-Rolling Protection and Trailer Sway Control. Front airbags for the driver and passenger are also present. The New Chevrolet Trailblazer comes with a special five-year warranty coverage: three-year bumper-to-bumper warranty plus a two-year warranty on the Power Train or 100,000 kilometers, whichever comes first. Chevrolet owners are automatically enrolled in the 24/7 Chevrolet Emergency Roadside Support for three years, with an option to renew on the fourth year of ownership. It was ti me to drive — and start the engine, I did.